Which Canadian parts suppliers have operations in Mexico? GAC Genasco opened in 1994 in Ciudad Juarez. More than 60 Canadian automotive parts supply companies do significant manufacturing business in Mexico under the North American Free Trade Agreement, employing hundreds of Mexicans and Canadians there. Given profound integration in North America’s automotive industry and talk of imposing new tariffs on vehicles imported to the United States from outside its borders, interest and concern around the Trump Administration’s intent to renegotiate NAFTA are similarly high; there is much at stake. In an effort to better understand the extent of engagement and investment that Canadian companies have made and are making in Mexico, Automotive News Canada will profile those companies over the months to come, and report on how they’re coping amidst the uncertainty. CTI Industries, through its head office in Scarborough, Ont., owns and operates a global network of subsidiaries including GAC Genasco, which it bought from another Canadian-owned company in 2008. 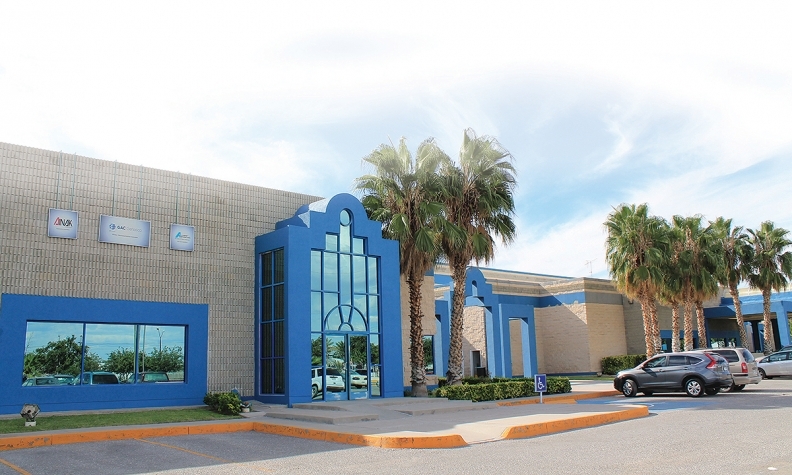 Genasco first opened in 1994 in Ciudad Juarez, Chihuahua, just across the United States-Mexico border from El Paso, Tex., where it also operates offices. With 580 Mexican nationals employed at the facility overseen remotely by CTI, GAC Genasco is a full-service manufacturer of cables, wiring harnesses, and electro-mechanical assemblies for a range of global industries, including automotive, at its 103,000-square-foot (9,600-square-metre) production facility. Operations are continuing as usual while uncertainty swirls regarding the status of NAFTA. “Everything is fine,” Norma Hernandez, a representative of GAC Genasco said. The origins of what is today known as Colonial Tool Group began in 1929 when the company opened in Windsor, Ont., as a division of Michigan Tool. 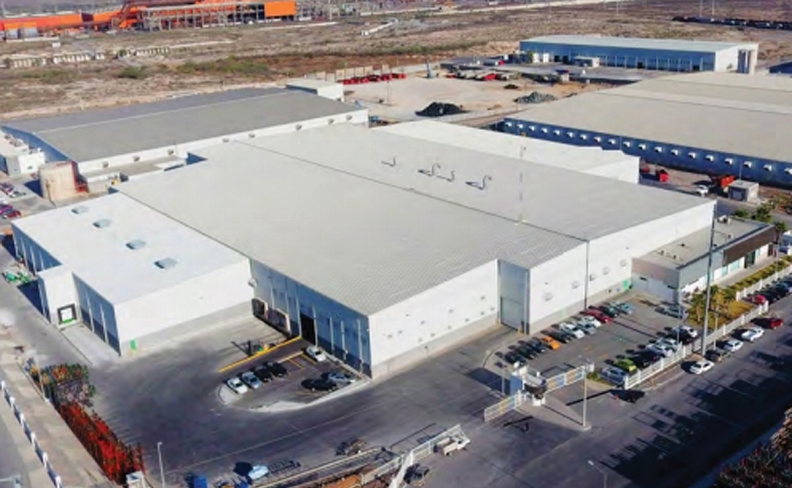 Operations in Mexico commenced just over six years ago at a rented 100,000-square-foot (9,300-square-metre) facility near Saltillo, the capital city of the northern Mexico state of Coahuila. While manufacturing remains in Canada, 14 Mexican nationals and one Canadian manager provide local repair services on machine parts for manufacturing operations based in northeastern Mexico. It outsources machining and accounting services to third-party Mexico companies. David Aguirre, a sales representative for Colonial Tool Group in Mexico, says that concerns surrounding the stability of NAFTA are “not yet” affecting the company’s plans. Established in Kitchener, Ont., in 1996, Answer Precision began operations in the central Mexico state of Queretaro in 2013 to better serve the company’s clientele there. Though the company operates within a number of industries, its Mexico operations are focused on automotive. Roughly a dozen employees operating out of a rented 12,000-square-foot (1,100-square-metre) facility perform inspections on fixtures and automation equipment produced in Canada for Mexico-based clients. Scott Neidig, a sales representative for Answer Precision Tool, based at its Kitchener head office, said no changes are being planned regarding the company’s operations in Mexico as a result of renewed trade talks. Nova Steel built its first Mexico facility in 2011. The company was founded in Montreal in 1979 and has expanded to a total of 18 operating units in North America, two of which are located outside Saltillo in Coahuila state. The company built its first Mexico facility in 2011 to process and produce steel, notably electric-resistance welded tubes, ultra-high strength steel tubes and other related services for the auto industry. This original facility has been expanded twice in the six years since it commenced operations, to a total production area of 177,540 square feet (16,500 square metres). Nova Steel employs 160 Mexican nationals at its facilities in Mexico; Canadian executives oversee operations remotely. Most processes are managed directly by the company, but some functions such as warehousing or steel-slitting services are outsourced to local businesses. Currently, concerns surrounding the viability of NAFTA have not affected the company’s operations in Mexico. Nova has made no changes in its strategy for Mexico, said Mauricio Campos, sales manager for Mexico. Trudo Mecanizados Mexico is a specialized machining facility subsidiary of Trudo Group, which was founded in 1962 in Longueuil, Que., and has since moved its head offices to Richmond, east of Montreal. The company began operating in Mexico five years ago and leases a 20,000-square-foot (1,850-square-metre) facility in Saltillo, Coahuila, the northern state that is home to much of Mexico’s automotive industry. Trudo employs 21 Mexican nationals who coordinate the outsourcing of machining parts production to third-party Mexico operations. General Manager of Trudo Mecanizados Mexico, Marianela Fernandez, said the company has no plans to change its operating strategy as a result of the stated positions of the current administration in the United States.